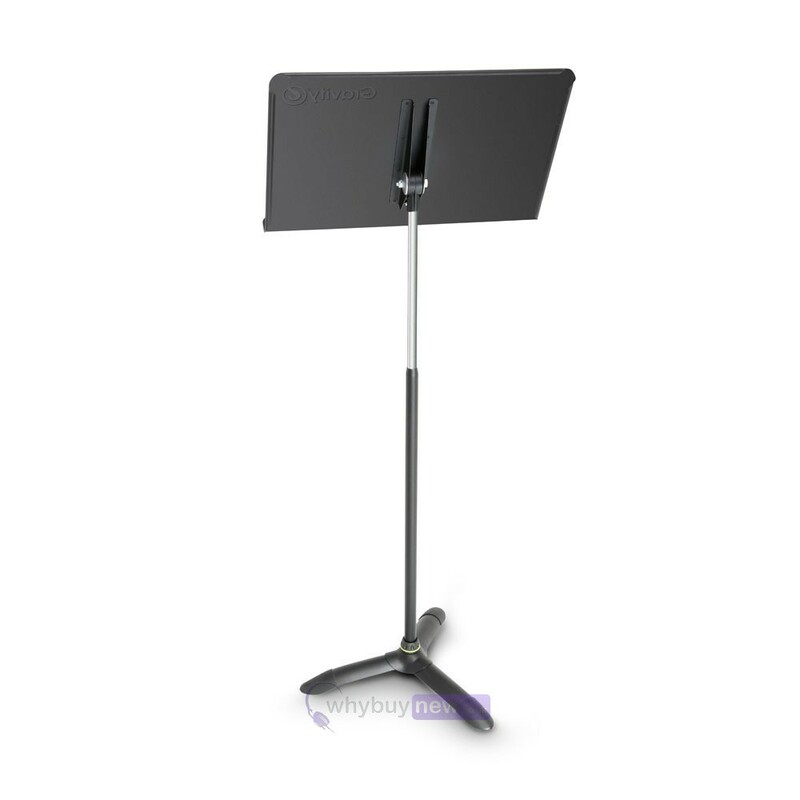 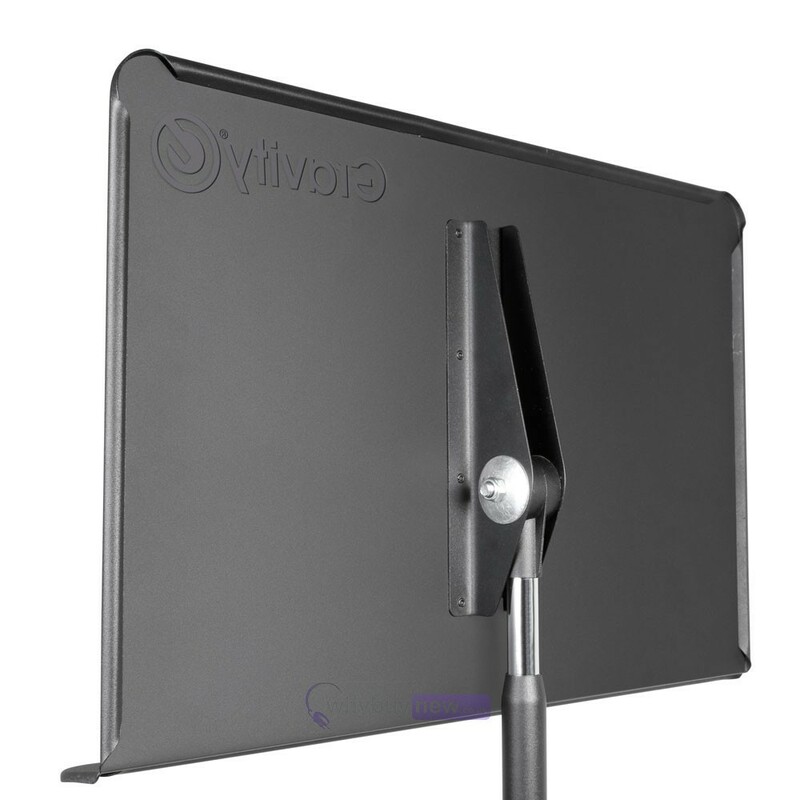 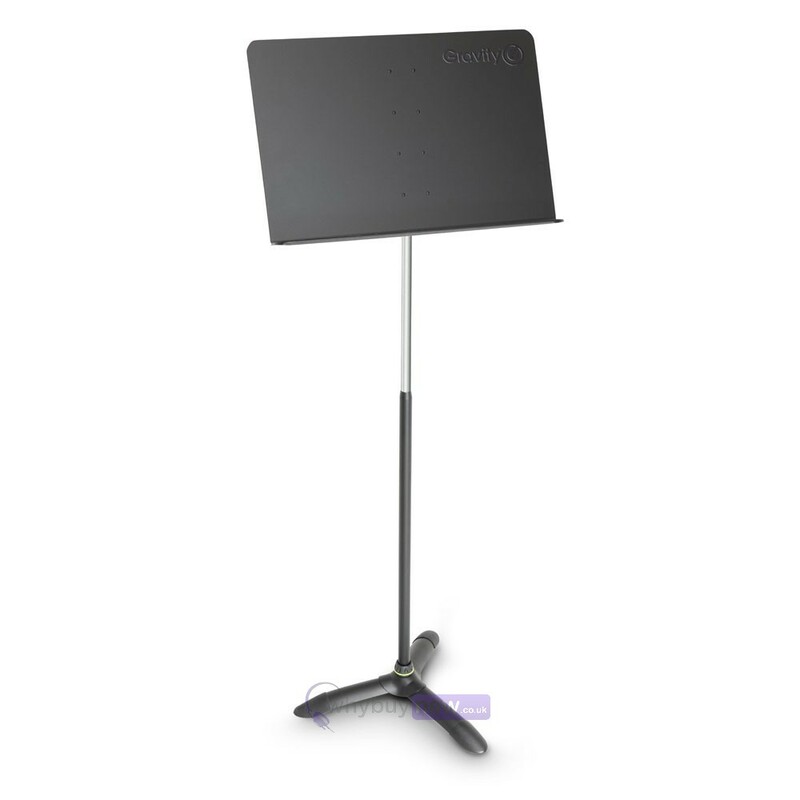 The Gravity NS ORC 1 is a solid music stand made from aluminium to make it lightweight and easy to use. 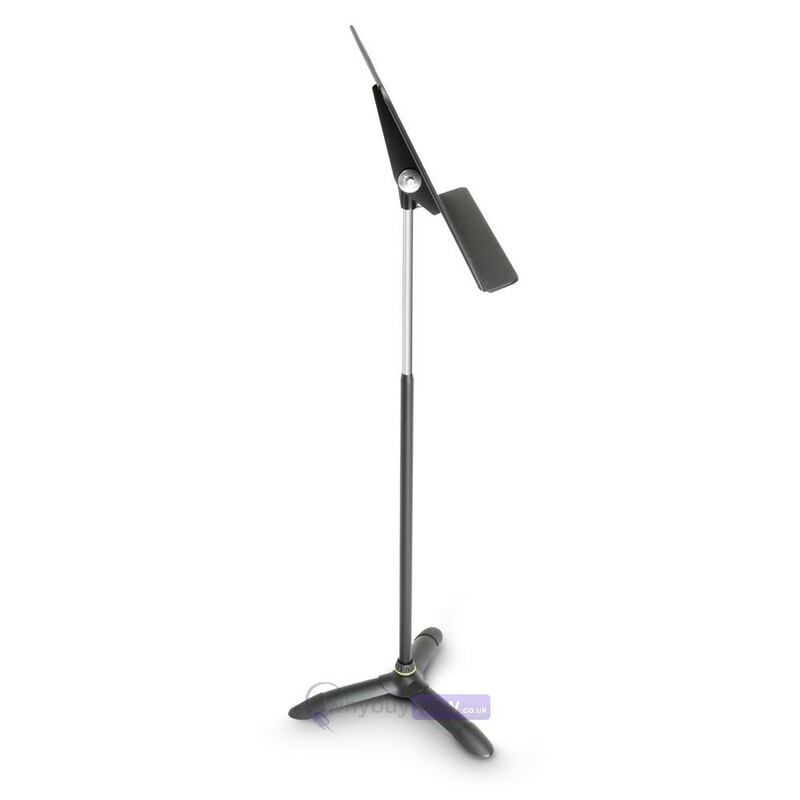 It has height and tilt adjustments without set screws, meaning there's no messing about with screws so you can quickly set it to the adjustments you want. 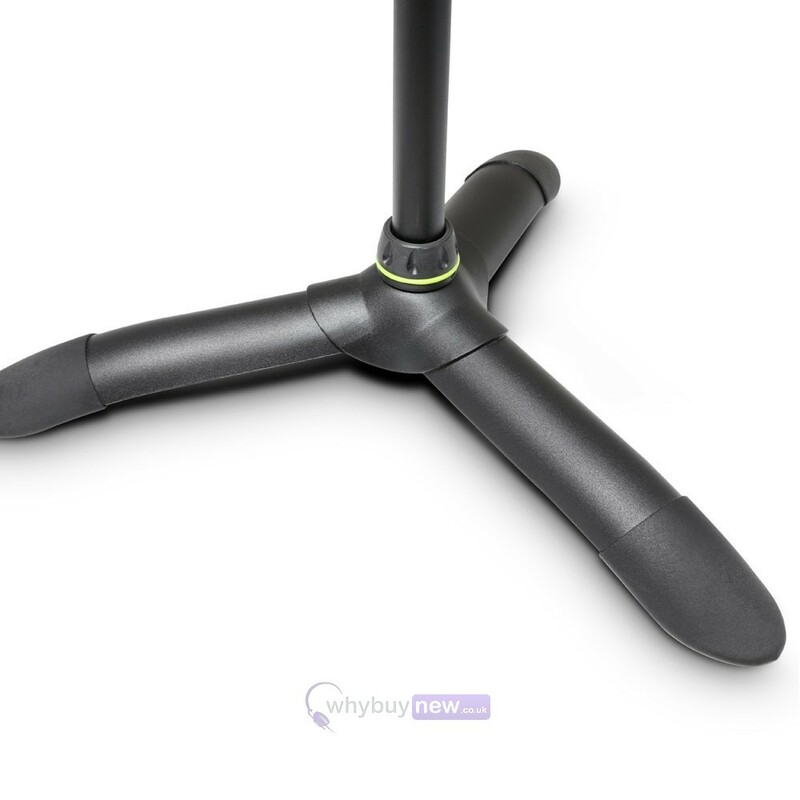 The curved edging and tripod stand gives it the stability it needs. 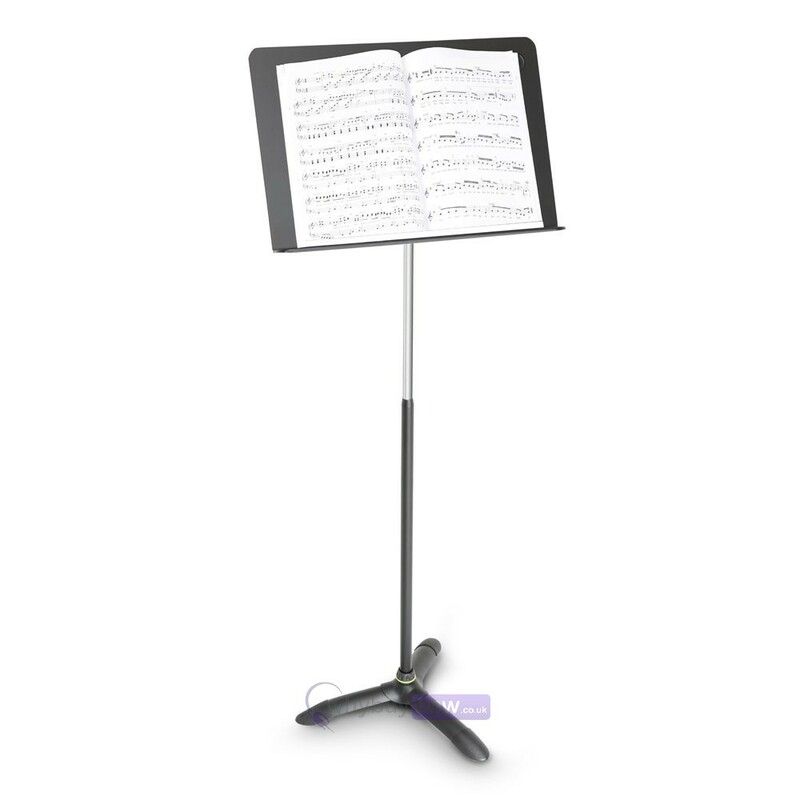 The GNSORC 1 is a rugged orchestra-style music stand designed for ultimate handling convenience. 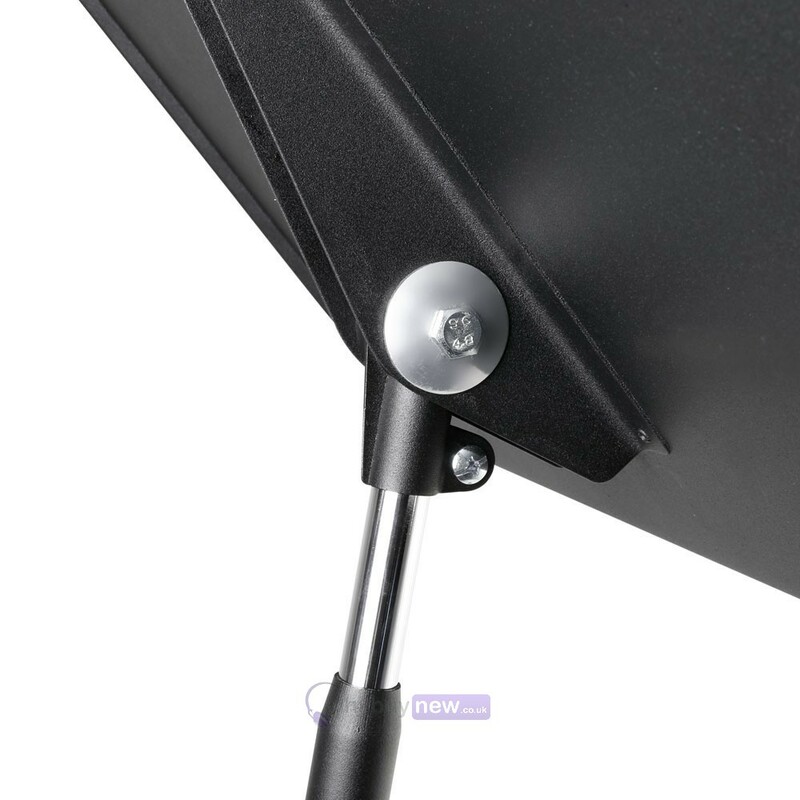 Height and support tilt adjustment rely on frictional force and do not require any set screws. 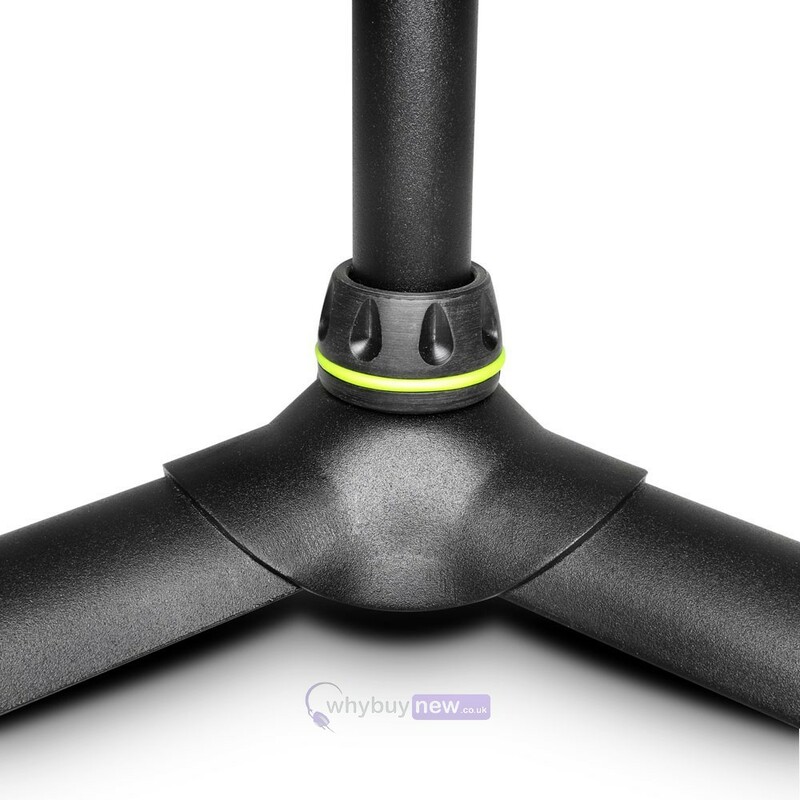 All frictive parts are engineered for zero wear. 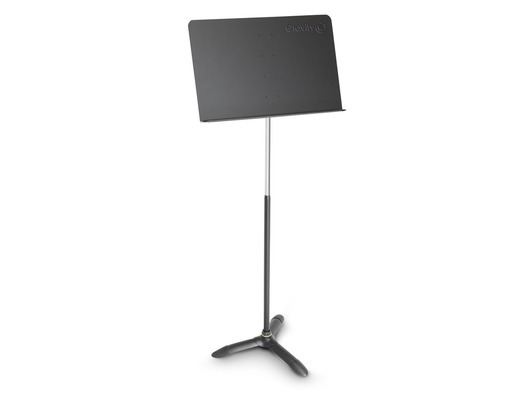 The stand of powder coated steel features a lightweight 50 x 33.5 cm aluminium support.